Incorporated in the year 2015, we “Gujarat Marketing”, engaged in Manufacturing and Trading superior quality range of Packaging Material and Wrapping Machines. 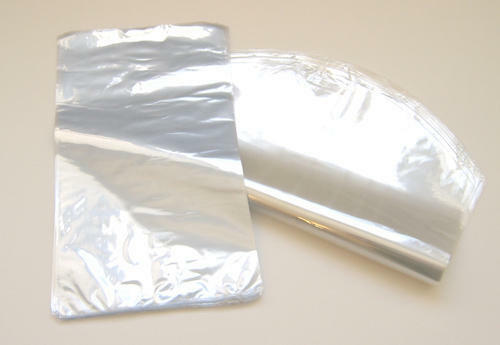 Our range of product include Pre-Stretched Film, Packaging Films and LDPE Shrink Film etc. These are manufactured using fine grade raw materials to ensure their compliance with defined industry standards. We have earned a reputation for our quality and customer satisfaction. We value our customers and provide them with the best service possible in this roaring industry. We also employ the latest technology and sophisticated machinery to carry out production & other related processes. The offered Packaging Material, Flexible Packaging and special type of Self-Adhesive Tapes and Packaging Machines are known for their tough manufacture, high-quality factor inputs and easy to use designs. Manufactured at our internal design unit, these are kept in conformity with the most recent market trends and global quality standards. Furthermore, our team also keeps devising new and more convenient designs and shapes. Apart from exporting and supplying our products at market leading prices, we also make sure that all our consignments reach respective client premises within the assured time frame. The products offered by us conform to the international quality standards.